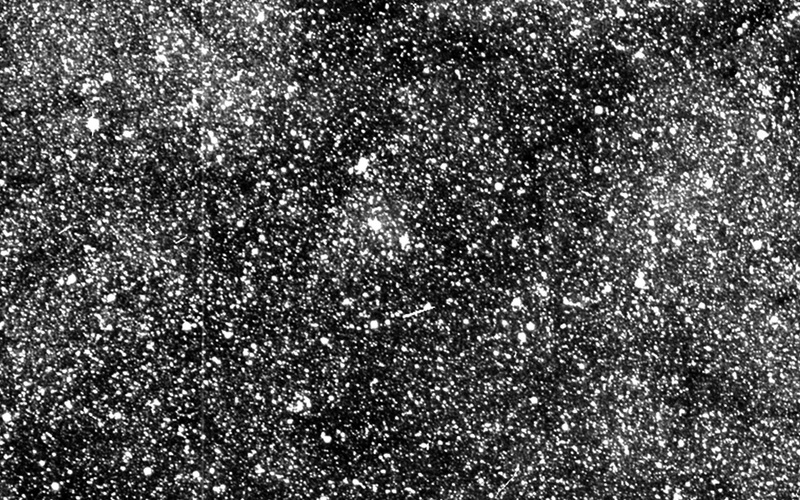 TESS, the satellite launched by NASA last month that will search thousands of stars for Earth-like exoplanets, has just sent back its first test image. It’s just a quick one, not “science-quality,” but it does give you an idea of the scale of the mission: the area TESS will eventually document is 400 times the area covered by this shot. What you see above is the star field around the constellation Centaurus; this 2-second exposure captured more than 200,000 stars. That’s just in one image from one of the four cameras on board; the Transiting Exoplanet Survey Satellite will employ all four during its mission, watching individual regions of space for 27 days straight over the course of two orbits. Repeated high-resolution imagery of these star fields will let the team on the ground watch for any that dim briefly, indicating that a planet may be passing in between the star and our solar system. This will let it watch far, far more stars than the otherwise similar Kepler mission, which even by looking at only dim stars with a relatively narrow field of view, found evidence of thousands of exoplanets for scientists to pore over. TESS just yesterday received a gravity assist from the moon, putting it near its final orbit. A last engine burn on May 30 will complete that maneuver and the satellite will enter into the highly eccentric, as yet untried orbit designed by its creators. Once that orbit is attained and all systems are go, new imagery will come in about every two weeks when TESS is at its closest point to Earth. “First light,” or the first actual fully calibrated, usable image from the satellite, is expected some time in June.